Located on the western coast at an approximate distance of 48 Km to the north of Mumbai, Vasai Bassein is a popular destination. 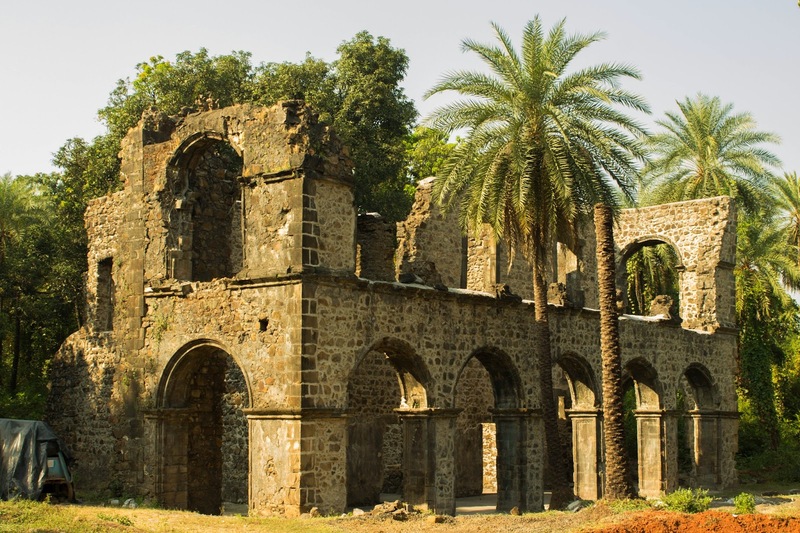 Ruins of Portuguese era amidst the swirling palm groves and brushwood are worth watching. There is also a beautiful beach in the surrounding. It is a sacred pilgrimage site, as it has Mahaganesh Temple and the temple of Shri Vithoba. Here, you can also find the beautiful Ambarnath temple, which dates back to the 11th century. It was built in the ‘Hemadpanti’ architectural journey. This is one of the rare forts, which are in absolutely good condition. Located near Pali, which is an immensely popular pilgrimage centre, Sudhagad is a must-visit tourist destination. If you are fascinated by ancient monuments, then you should definitely consider visiting this fort. The unrivalled beauty and salubrious climate around this palace reminds you scenic views of Mahabaleshwar. The architecture of this palace makes it an absolute masterpiece. Situated at an approximate altitude of 800 meters, Matheran is a charming and captivating hill station on the outskirts of Mumbai. Visitors particularly from Mumbai and nearby cities visit frequently during weekends to spend some time with their loved ones. If you are planning to visit Thane, but haven’t yet been able to decide about accommodation, then it’s high time you stop worrying about it. Listed amongst the best hotels in Thane, United-21 Hotel, Thane is a great choice for staying for making your stay in Thane a memorable experience. We are also one of the few hotels in Thane with Wi-Fi. If you’re visiting here for official or business purposes, then of all the Thane Wi-Fi hotels, we’ll leave you with some of the great memories. The Musunda Talao, also known the Talao Pali (the literal meaning of Talao is Lake in Hindi), is the biggest and largest lake in the Thane district. Located at a distance of approximately 15-20 minutes from the center of city, this lake receives large number of tourists every year. The myriad range of activities such as boating and water-scooters for the interested visitors makes this lake immensely popular among tourists. It is a favorite hangout for couples and families. If you intend to spend some time in absolute peace and tranquility, then you should definitely consider visiting this destination. Apart from this, if you are fed with your mundane and stressful city life, then you can consider visiting this destination for absolute bliss. 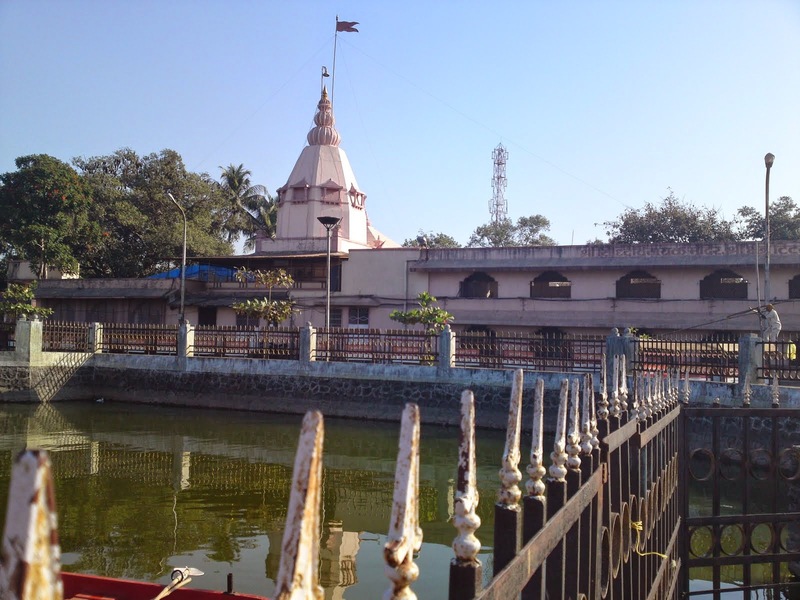 The Kopineshwar Temple located on the bank of this lake is believed to be the oldest temple in the Thane district. It was built and then later renovated in 1750 AD by Chimajji Appa. Make your trip to Thane memorable by keeping a track of 4 star and 3 star hotels in Thane. Most visitors fail to realize the importance of accommodation, but realization hits hard when they fail to get a room after reaching the destination. This is one of the reasons why you should always book a room online well in advance. This will help you avoid hassles during the course of the trip. 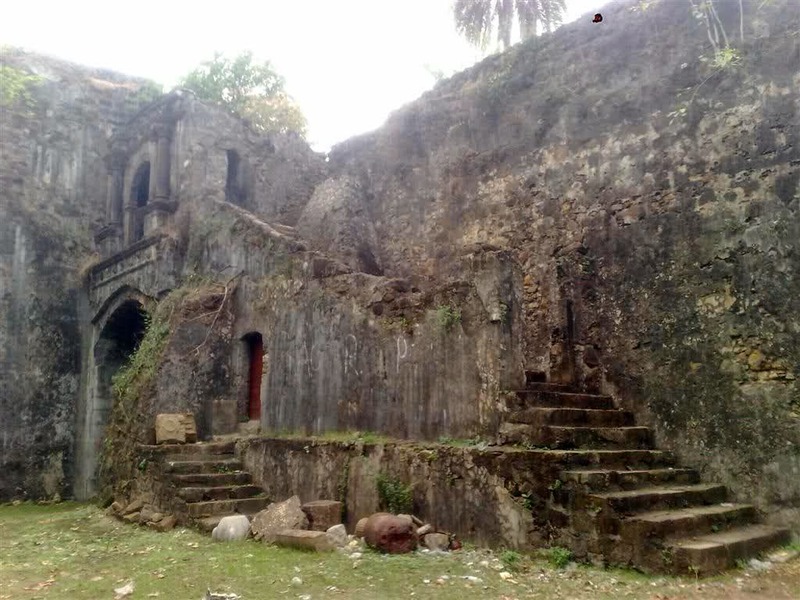 The Bassein Fort, also referred to as the Vasai Fort, is located in the Vasai village. Built in 1532, this fort is approximately 5 centuries old. It was constructed by the Sultan of Gujarat. The Bassein Fort was primarily responsible for offering protection to the entire province of Bassein. It offered cover to over 58,000 Indian Christians, 60,000 inhabitants and 2,000 Portuguese. 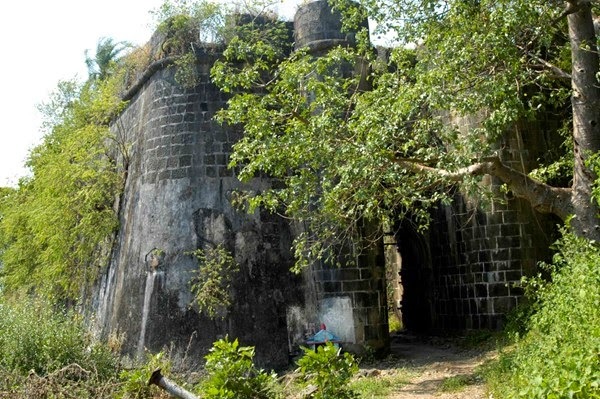 The gateways of this fort are extremely attractive and have beautiful inscriptions adorning them, while in the close proximity are the Portuguese Graves that are believed to be dating back to 1558. The surrounding area that envelopes the fort is revered for its picturesque beauty. This place is surrounded by sea from three directions. If you love visiting ancient places, then you should keep aside some time for this destination. On your visit to this destination, you should consider researching about its attractions beforehand. This will help you in making your trip a memorable experience. Apart from this, you should also research about accommodation in Thane city. Although, there are many 3 star hotels in thane, but you should compare their services in order to find the best in the lot. It’s suggested to choose a hotel which meets your expectations. The 'Makar Sankranti' festival is fast approaching and a certain section of Thane's population is excited about celebrating this occasion by flying kites. Some wonder how the tradition of kite-flying came into existence. It has its origins in 'Vasant Navratri', which is a festive period of Hindus occurring in the month of January every year. Saraswati, the goddess of wealth, is worshipped during this festive season. 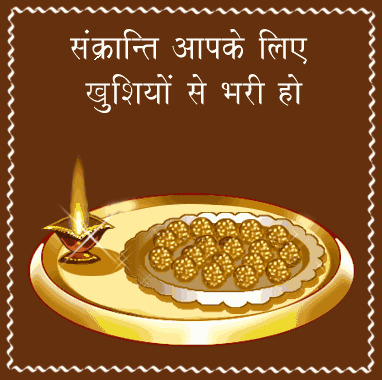 Hindus are also required to offer flowers of different colours to the Sun God during this period. As the sun shines in the sky, the Hindus of ancient times decided to fly kites of different colours, shapes, and sizes as their offering to the Sun God. Over the years, this tradition came to be known as the 'Kite Festival'. People travelling to Thane city either for business or leisure during the Makar Sankranti festival would get to witness the marvellous sights of many colourful kites dotting the city's skyline. People visiting Thane during this festival can also get to some of the most interesting places in the city to get a feel of the festive atmosphere. A stay at one of the best hotels in Thane would give them greater convenience in visiting these places. 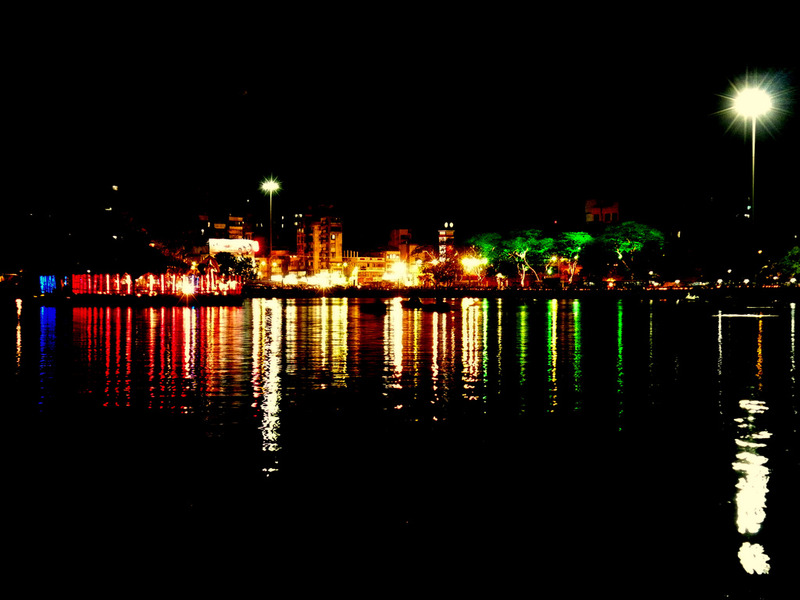 Popularly known as ‘City of Lakes’, Thane is one of the most popular cities in the Western belt of India. 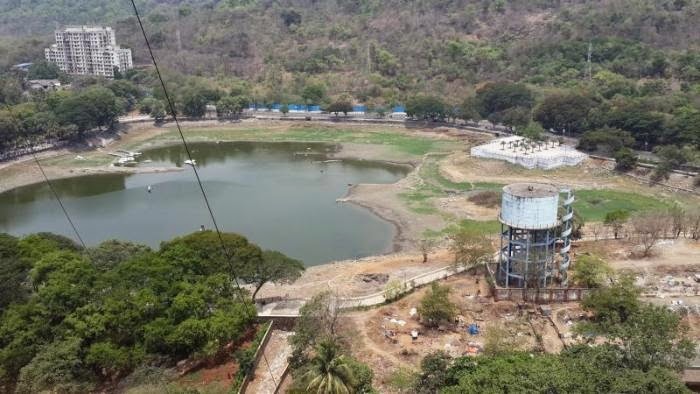 Thane is home to over 30 odd lakes. Some of the popular ones include Tansa Lake, Jaysagar Lake, and Devkop Lake. But, there’s one lake which is receives maximum visitors and also happens to be highly adored by visitors. This lake is popularly known as Upvan Lake. The Lake is situated in the Pokhran Area of the district of Thane, with the Yeoor Hills flanked on one side. This lake is a common destination among teenagers of the city. They can be seen spending some chilled out moments with their best friends. The benches around this lake are primarily here for offering great view to the visitors. Upvan Lake is one of the biggest lakes in Thane. Once primary source of water for the entire Thane city, today, it is solely used for recreational purposes. 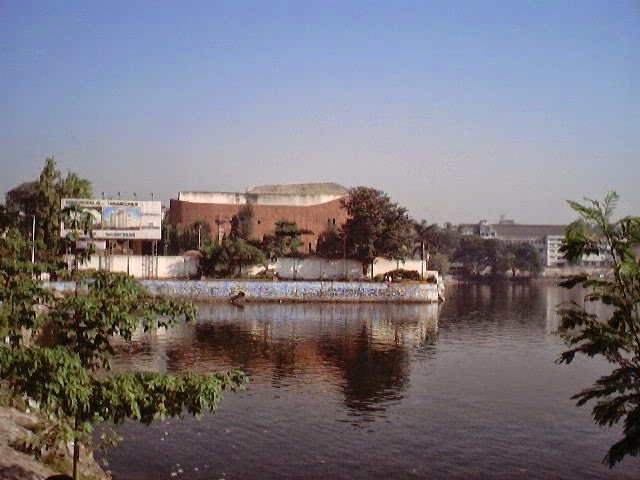 The official residence of the Mayor of Thane is located adjacent to this lake. There are many hotels and & resorts in Thane. So, on your visit to this place, you wouldn’t face difficulty in accommodation. Searching for the best hotels & resorts can definitely make your trip easier particularly if you’re travelling during peak season.